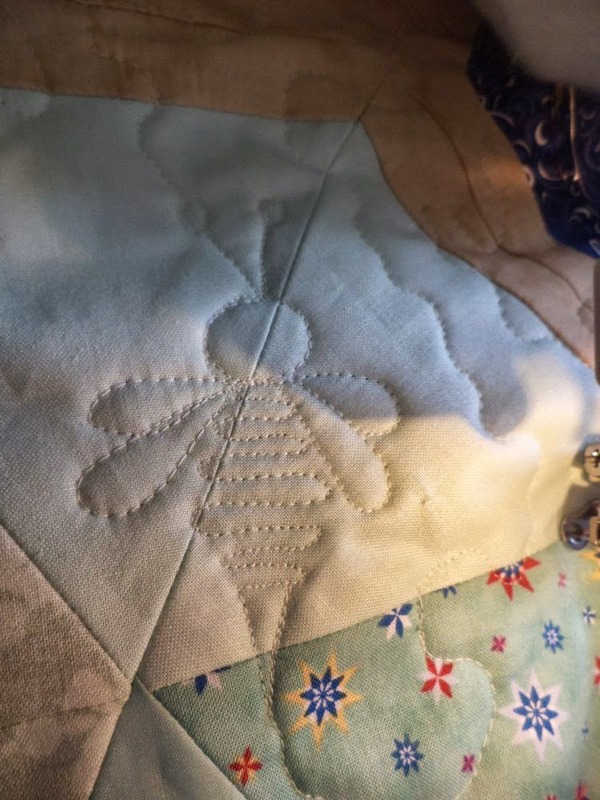 Quilting is in full swing here today! 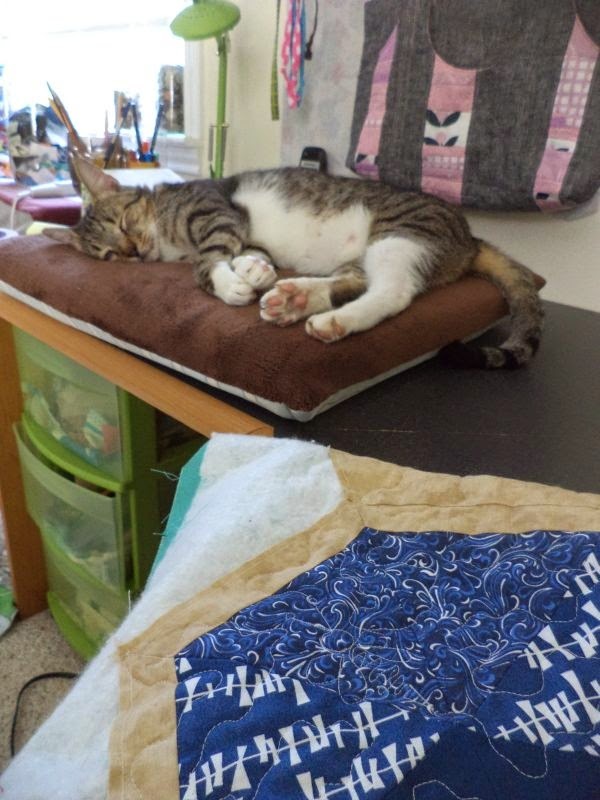 The Honeycomb quilt is on the machine, Wilson is helping of course. 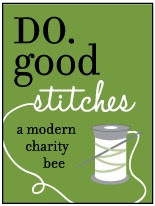 Check out the cute little bee FMQ from The Inbox Jaunt. Your bee looks great! I love the Inbox Jaunt. That is an adorable little bee! Looking forward to seeing the big reveal. What a thoughtful gift. You have spent so much time making this quilt 'suit' the recipients, right down to the quilting. I'm sure they will treasure it.